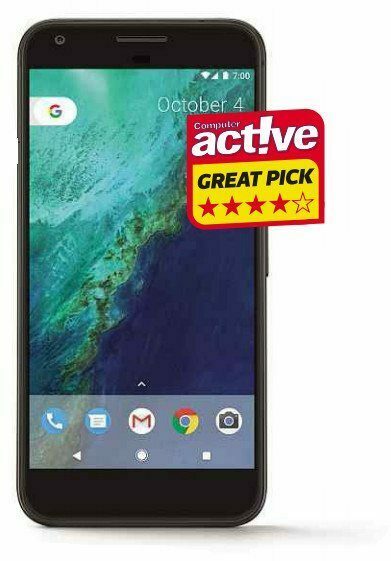 Google has produced some excellent and affordable phones under the Nexus brand. Now, it’s extending the Pixel range – which previously included a very expensive tablet and a very expensive laptop – to a pair of very expensive smartphones. Is that a good move? We asked Google “Is the Pixel phone too expensive?” and in 0.54 seconds it found 653,000 results saying yes, it was too expensive. But let’s judge for ourselves. It’s pricey, but has a sharp screen, updates automatically and takes great photos. 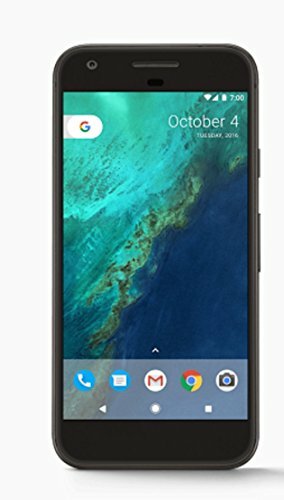 The Pixel phone itself doesn’t seem to have a name. It’s marketed as “Pixel, phone by Google”, which made us think “Your, grammar by Martians”. It comes in two colors, ‘Quite Black’, which is not very black, and ‘Very Silver’, which is quite silver. There are two sizes: XL (5.5in) and the other one (5in). There are two prices: pricey and pricier. Both prices, in fact, match the equivalent iPhone 7. Even with Samsung’s problems opening up a gap in the market for non-exploding phones, Google must have known it would need to work hard to justify this kind of money. And there’s no doubt it has. On the inside at least. To the unitiated eye, though, the Pixel phones look, frankly, a bit dodgy. The back is divided horizontally between glossy glass, which instantly picked up fingerprints and scratches, and matt aluminium, giving an effect reminiscent of the first iPhone. That came out in 2007, so it’s a bit soon for a retro revival. Unlike rivals, Google hasn’t managed to make its flagship phone waterproof: the IP53 rating means you mustn’t do more than splash it. A rear-facing fingerprint reader unlocks the phone (or triggers Android Pay) quickly and is easy to use with one hand. This is annoying though when your phone is lying on your desk and you have to pick it up to activate it. The ultra-sharp AMOLED screen, more similar to Samsung’s than Apple’s, looks lovely, especially on the larger XL, covering 100 per cent of the sRGB color range, with wonderful contrast but limited brightness. One of the benefits of buying a Nexus was that you could be sure of getting the latest Android updates first, what with Android being made by Google. 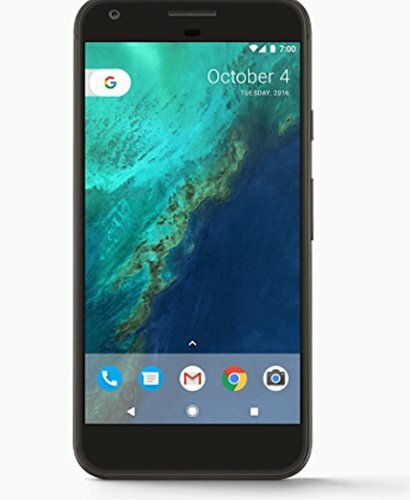 The Pixel phones come with the brand new Android 7.1 Nougat. This has a few useful features, including an improved Doze mode to eke out more from a low battery charge, and Night mode (with a darker screen) that was supposed to appear in the previous release. It also enables seamless updates, meaning version 8 will install itself without you having to wait. And it includes the voice-activated Google Assistant, which is similar to Apple’s Siri and Amazon’s Alexa but is better at guessing what you mean. We found Nougat ran very smoothly on the Pixel’s top-end Snapdragon processor. In theory, it’s not as fast as a Samsung Galaxy S7 or iPhone 7, but most of the time you wouldn’t notice. In our 3D gaming benchmark tests it narrowly beat the S7, although it couldn’t get near the iPhone. Battery life seemed very good, with the XL lasting us just five minutes short of 16 hours video playback – still a couple of hours behind the S7. Where the Pixel does win is with its rear camera, which gave us beautifully fine detail even in low light, with sharp edges and accurate color balance. It can’t match the iPhone 7 Plus’ dual-camera system, with its artificial depth of field, but it’s superior to the S7. 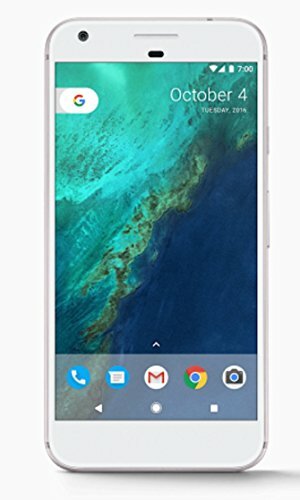 Like the iPhone, however, the Pixel lacks any way of expanding its 32GB of storage, so if you take a lot of photos and videos you’ll want the 128GB model – adding another £100. Someone should really tell these phone makers that we’re not made of money. 128GB storage. Google Store dev version.